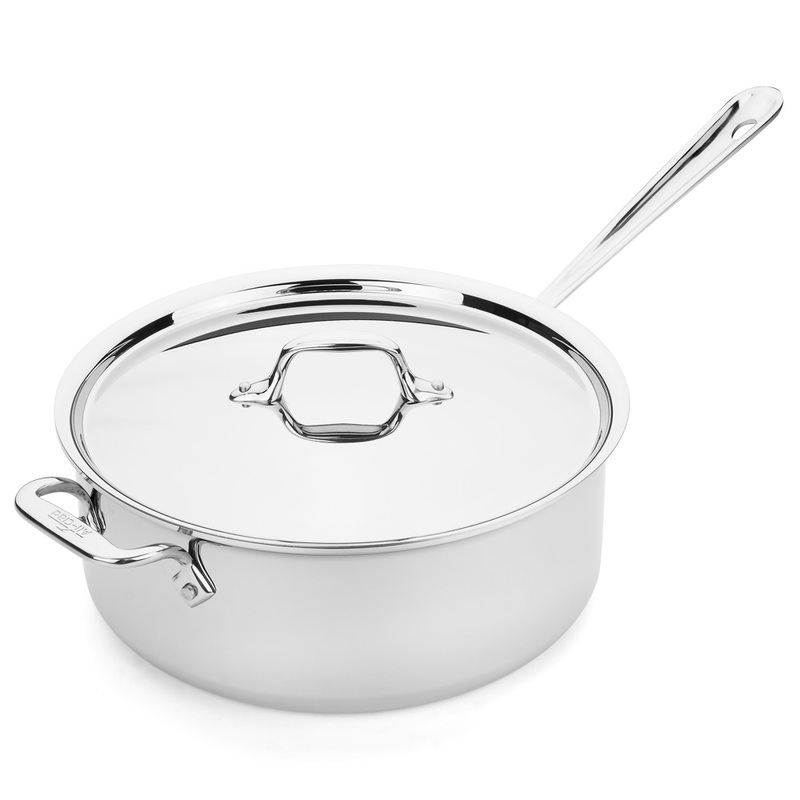 All-Clad’s Stainless Steel cookware collection is designed for everyone – from home cooks to professional chefs. It’s made from layers of magnetic stainless steel, 18/10 stainless steel and an aluminium core, which allows for quick and even heat distribution, and features riveted stainless steel handles and spout edges for easy pouring. Suitable for all energy sources, including ovens and induction cooktops. Energy friendly (low to medium heat required only).